Hi everyone! Happy Hump day! 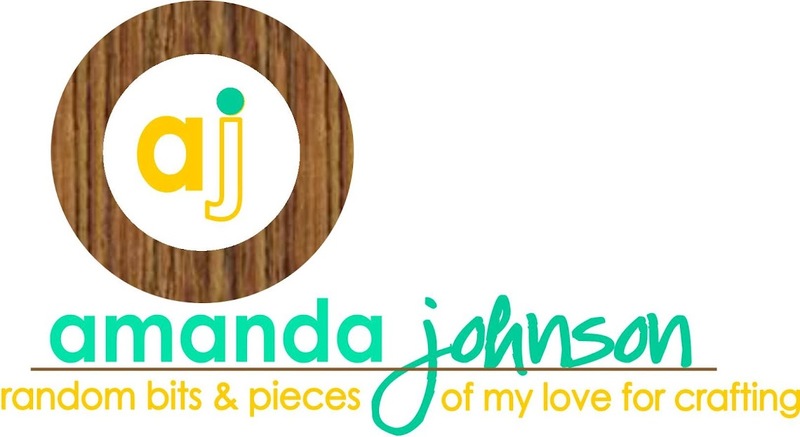 :)I'm hopping on today to share a layout that I had go live on the Whimsical Twist blog over the last few days. This one from our trip to the pumpkin patch last year. It's using the yummy persimmon collection from Basic Grey, and was an inspiration piece for the new texture challenge over at WT! Head over here to read a little about this layout, and to enter for your chance at a $15 gift certificate to the shop! Thanks for stopping by today! Have a great week, and take time to create something you love! Loving these pages, just gorgeous! 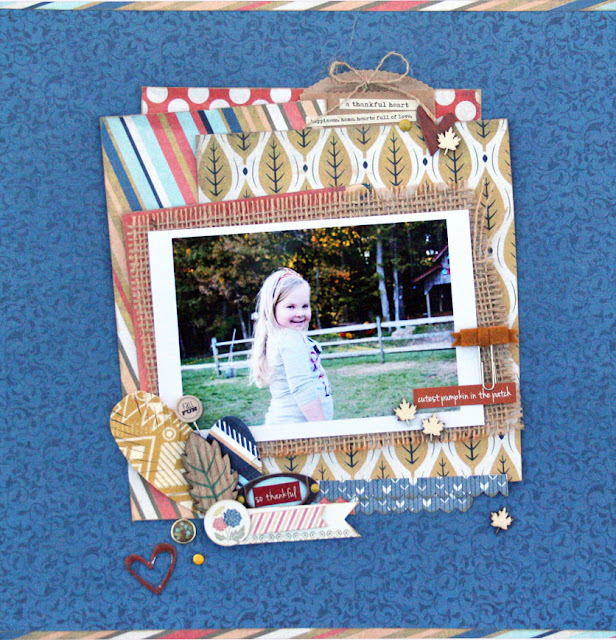 Wonderful layering on the first, loving Persimmon, and the stamping on the second and that photo, I adore it!